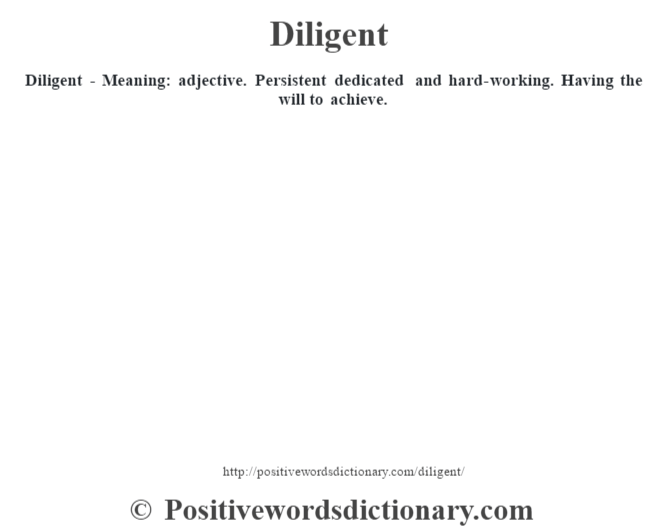 Diligent – Meaning: adjective. 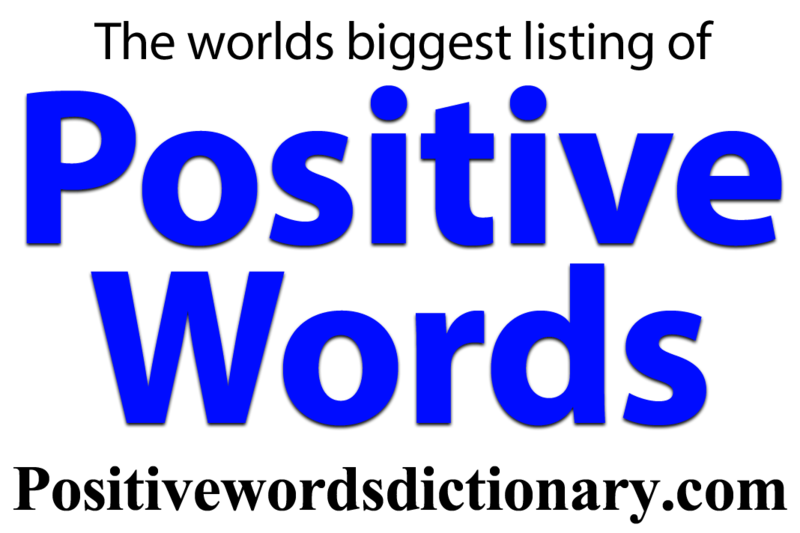 Persistent dedicated and hard-working. Having the will to achieve.